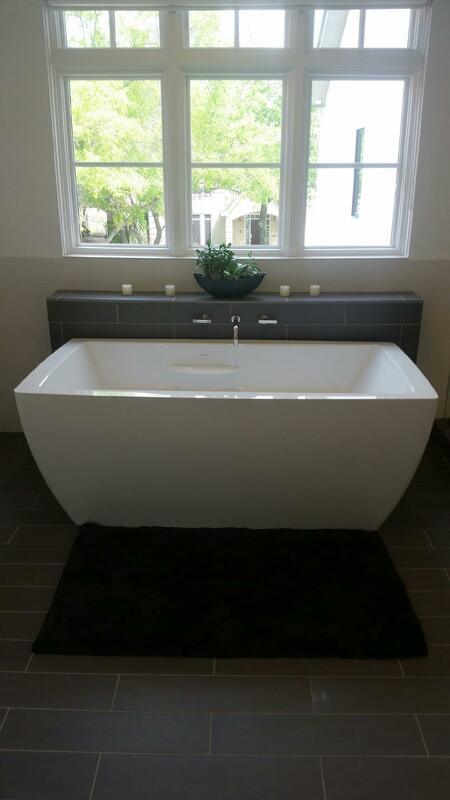 Master bath remodel in Houston. 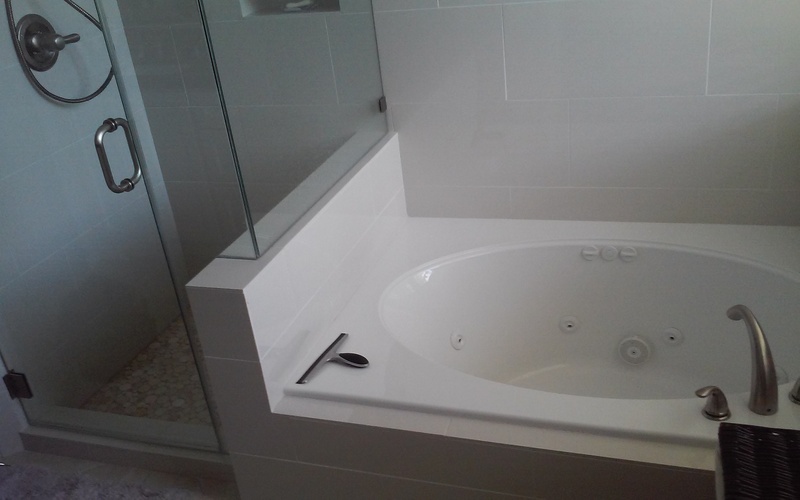 Master bath tub and faucet install in Houston, Texas. 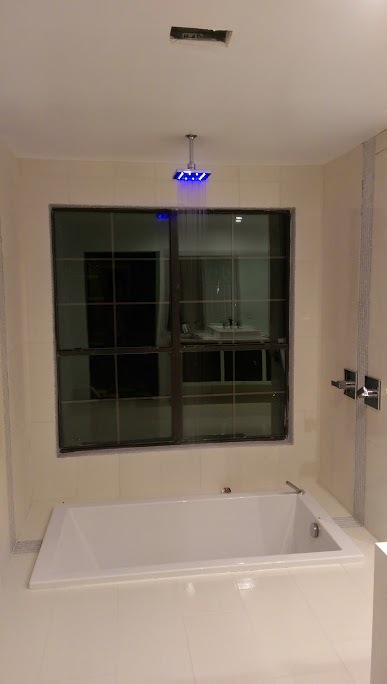 We added a little bling with this LED shower head in Houston.